Being able to look back on the last times I’ve seen her live, it’s incredible to witness how comfortably she’s adapted to performing for larger and larger audiences, while still maintaining the quirk and charm that she’s had from the beginning. While her merchandise booth wasn’t receiving nearly enough action before the show began, it was bustling with newly devoted fans by the time the night ended. 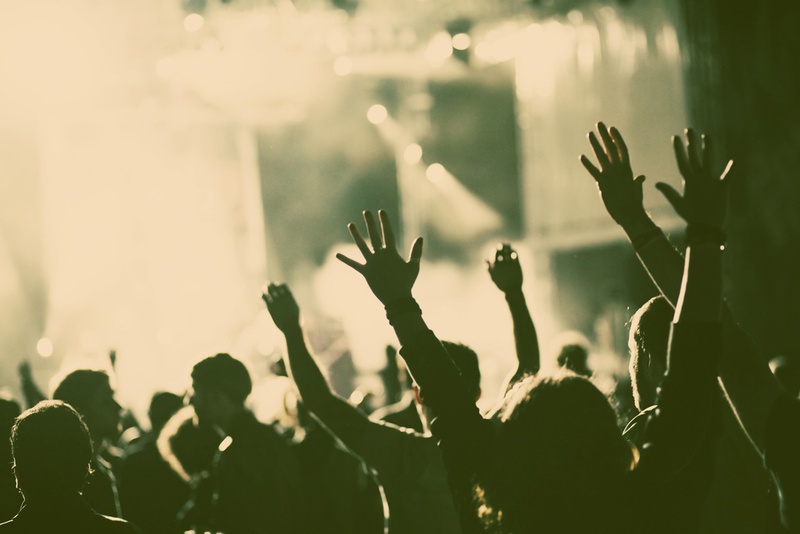 By the first song of her set, she had clearly won the crowd over—anytime she’d wail out a powerful note, the onlookers would immediately cheer and applaud. Her strong, unapologetic style of performing is absolutely captivating, and I’d be surprised if there was a single person in the room that wasn’t drawn in by the power of her performance at some point during her set. Before the show began, I had the opportunity to chat with Austin Roa, Jade’s touring photographer. He gave me the heads up that Bird had debuted a brand new song at her Denver show the night before, and he was hoping she’d perform it again tonight. The love and support her crew has for her is one of my favorite things about her as an artist—it says a lot about a person when those closest to them are so thrilled to be a part of their project. The new song, “Honeymoon” easily lived up to Roa’s hype. Melodically, it’s simultaneously fresh and catchy. The crowd was quick to jump in with accompanying claps as she played. I’m honestly sad that tune won’t be featured on her upcoming full length album! 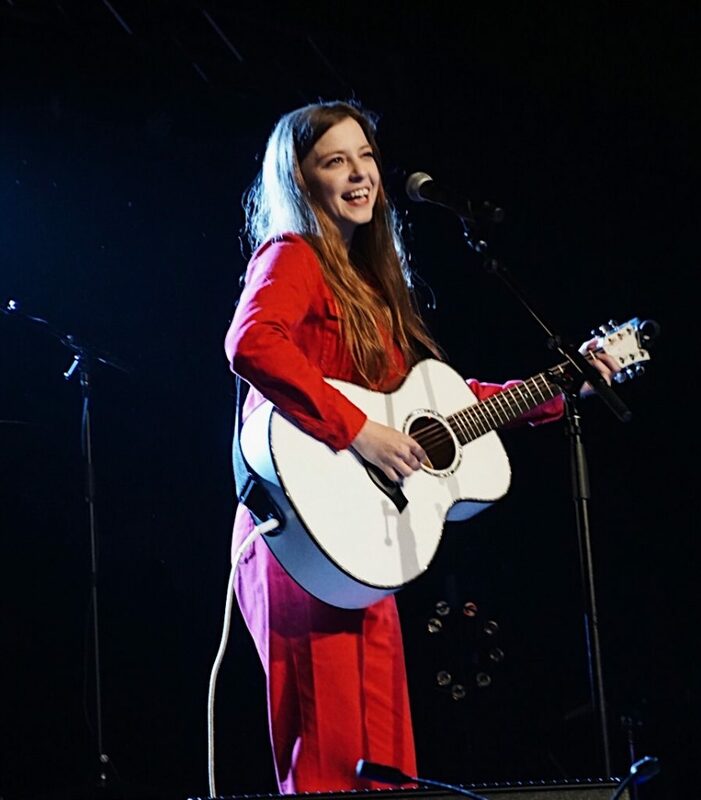 For now, I’ll content myself by listening to the video I captured and knowing that there’s no end in sight to Jade Bird’s cleverness and craft in songwriting. 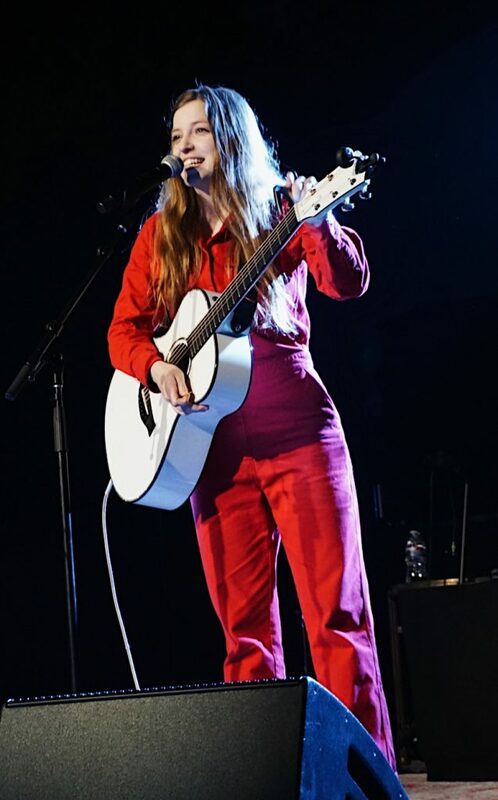 Along with the new tune, Bird played all of the recent singles she has released. It’s always such a pleasure to listen to the stripped down version of a song and hear the bare bones of how it was originally written. Bird’s songwriting is, in a word, fierce. Playing them as a solo act did nothing to lessen the fierceness in her music and, if anything, made it even clearer how brilliantly each song is written. 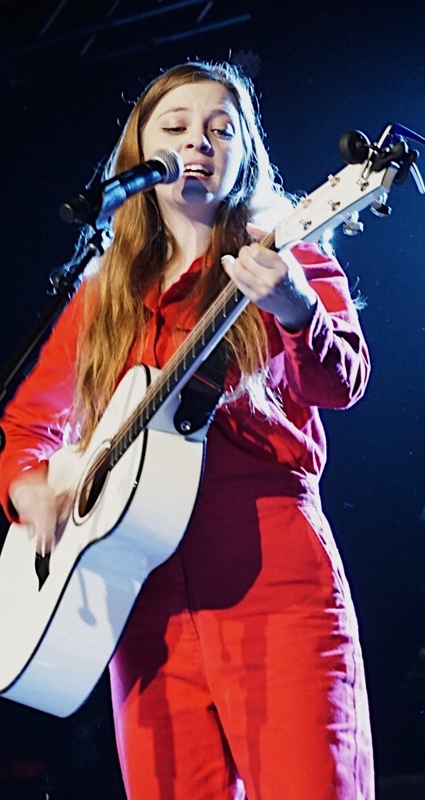 She easily holds her own on stage, whether backed by a full and energetic band (as she performed previously at Kilby Court) or alone with her trademark white guitar (as she has throughout this tour). This attitude is what made her such a perfect match for Hozier’s tour. During his performance, he could be seen grinning from ear to ear whenever he wasn’t singing. He very clearly loves what he’s doing and has an intense passion for creating and sharing his music. 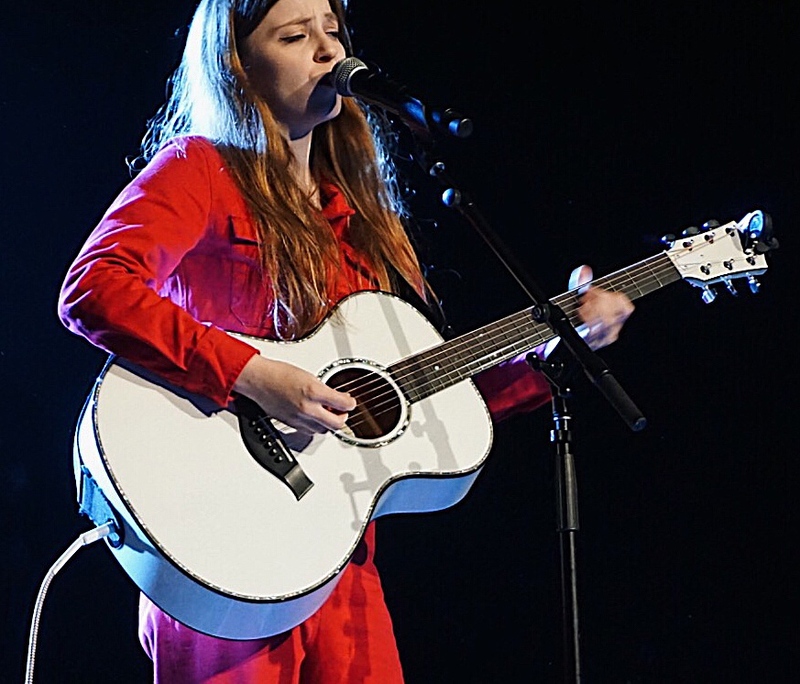 Jade Bird is the exact same way with her performance. Her love for music is infectious— spreading through to her crew, her fans, and even those hearing her for the very first time. As a musician, these are the people I look up to. They’re the ones that inspire me to keep at it because there’s nothing like seeing someone who is truly living their dream. For those of you who missed this stellar performance, don’t fret! She mentioned to me that she’s planning to come back SLC’s way this October, so keep an eye out for this “Good Woman” to cross the pond again; and in the meantime, pre-save her debut album, set to release on April 19th, to prep!